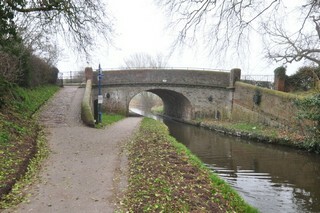 Red Bridge No.58 seen from Ellesmere Junction. 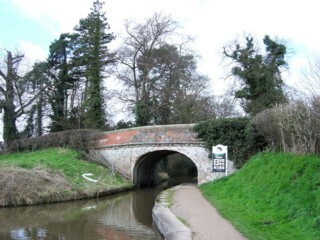 Le Pont Rouge n°58 vu du Confluent d'Ellesmere. Red Bridge No.58 seen from the West. Le Pont Rouge n°58 vu de l'Ouest. Red Bridge No.58 seen from the East. Le Pont Rouge n°58 vu de l'Est. Red Bridge No.58 seen by Google Earth. Le Pont Rouge n°58 vu par Google Earth. 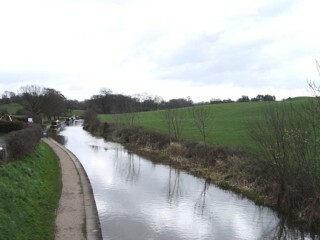 Looking to the East, the Llangollen Canal seen from Red Bridge No.58. 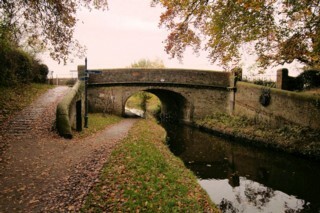 Les regards portés vers l'Est, le Canal de Llangollen vu du Pont Rouge n°58. 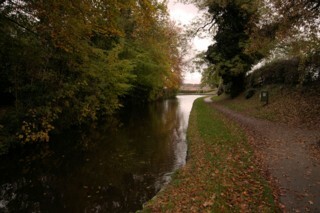 Looking to the West, the Llangollen Canal seen from below Red Bridge No.58. 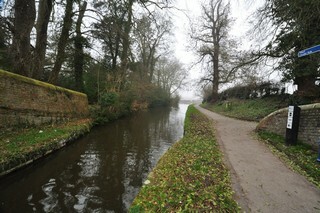 Les regards portés vers l'Ouest, le Canal de Llangollen vu de sous du Pont Rouge n°58. 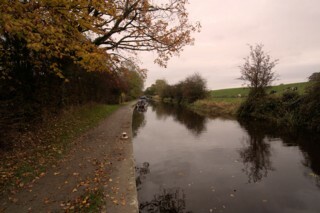 Looking to the East, the Llangollen Canal seen from below Red Bridge No.58. 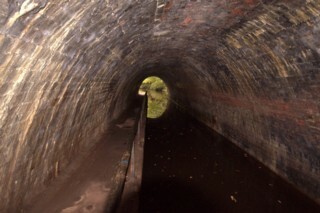 Les regards portés vers l'Est, le Canal de Llangollen vu de sous du Pont Rouge n°58. 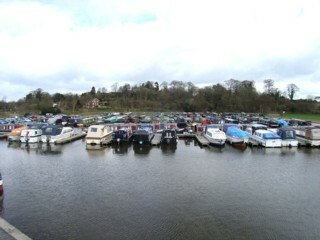 Blackwater Meadow Marina seen by Google Earth. 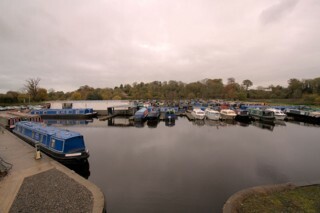 La Marina de Blackwater Meadow vue par Google Earth. 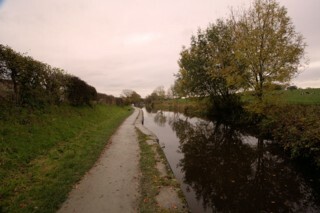 Looking to the East, the Llangollen Canal to the East of Red Bridge No.58. 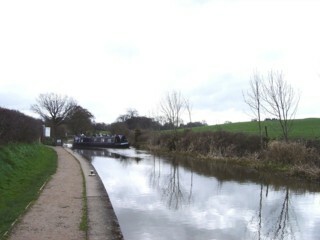 At the bottom, narrowboat leaving the Meadow Marina. 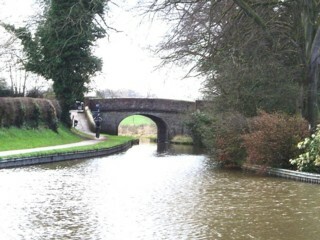 Les regards portés vers l'Est, le Canal de Llangollen à l'Est du Pont Rouge n°58. A l'arrière, péniche quittant la Marina de Meadow. 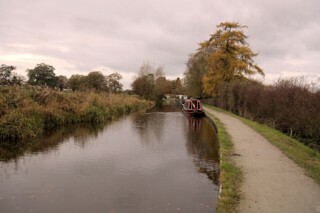 Looking to the East, the Llangollen Canal to the East of Red Bridge No.58. Les regards portés vers l'Est, le Canal de Llangollen à l'Est du Pont Rouge n°58. 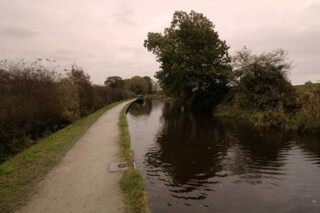 Looking to the West, the Llangollen Canal to the East of Red Bridge No.58. 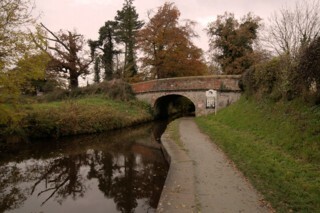 Les regards portés vers l'Ouest, le Canal de Llangollen à l'Est du Pont Rouge n°58. 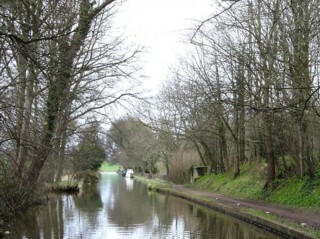 Looking to the East, the Llangollen Canal to the West of Ellesmere Tunnel. 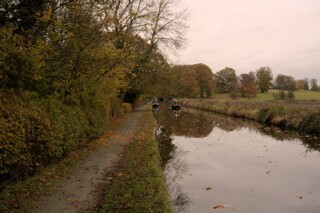 Les regards ports vers l'Est, le Canal de Llangollen l'Ouest du Tunnel de Ellesmere. 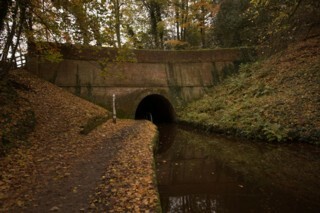 Ellesmere Tunnel seen from the West. 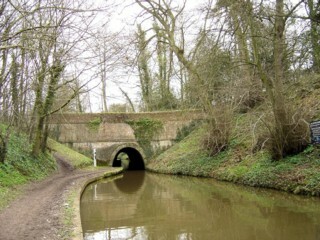 Le Tunnel de Ellesmere vu de l'Ouest. 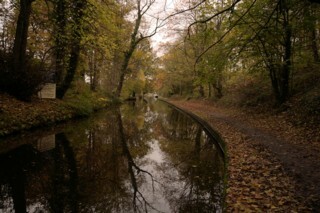 Looking to the West, the Llangollen Canal seen from Ellesmere Tunnel. 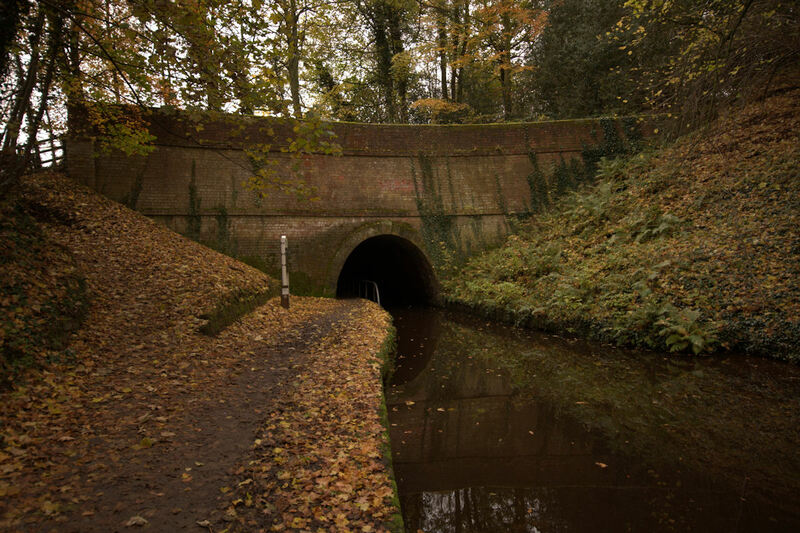 Les regards portés vers l'Ouest, le Canal de Llangollen vu du Tunnel de Ellesmere.